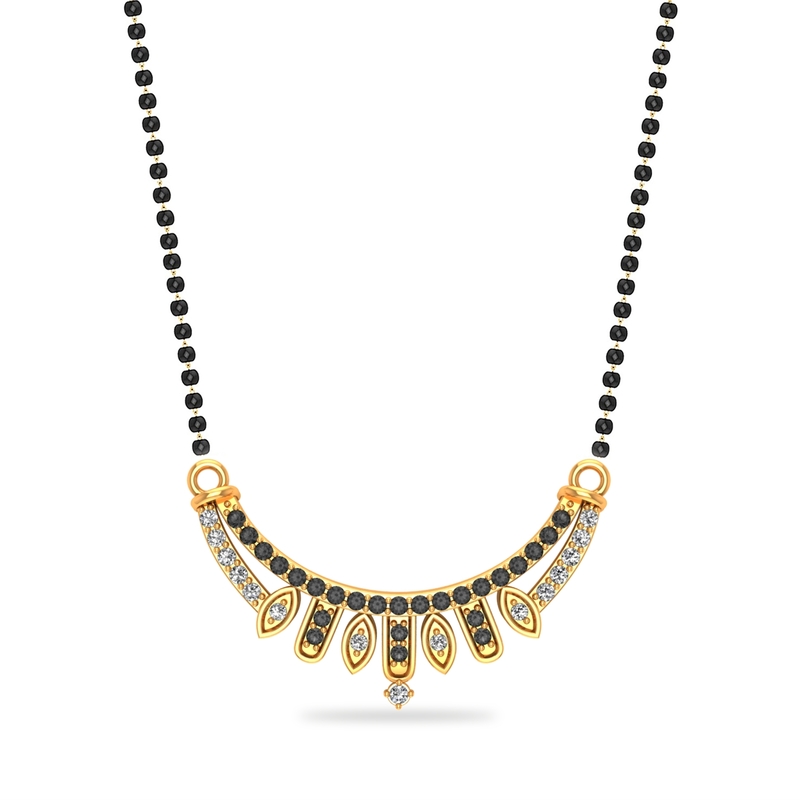 Mangalsutra is a tradition of ancient time but you are the women of today. So here's a bespoke design that best suits your style and also, the time you live in. Customary yet cool, it goes well with your everyday as well as occasional looks. High-five!